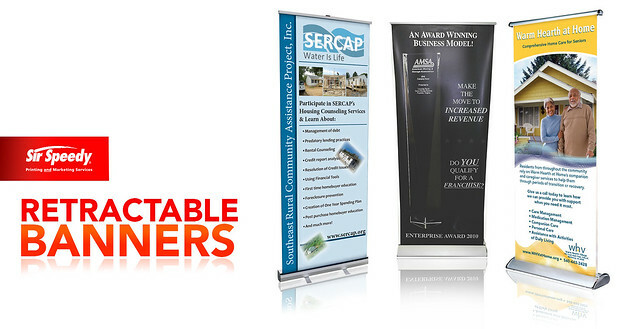 Retractable Banners | Flickr - Photo Sharing! A convenient and professional way to showcase your products and services. And when not in use, banner can be retracted easily and stored in its aluminum casing.